Poker rooms in Nevada had $15,840,000 in revenue in June, which was a 4.46-percent increase compared to the same month in 2014, according to figures released this week by state gaming regulators. There were 70 poker rooms across the state with a combined 761 cash game tables. June 2014 had 806 cash game tables, so revenue per table has gone up considerably. The $15,840,000 is slightly less than June 2013’s $15,909,000 in Nevada poker revenue. The 70 poker rooms that exist currently took in $10,320,000 in revenue during May, which was a 0.62-percent increase compared to May 2014. 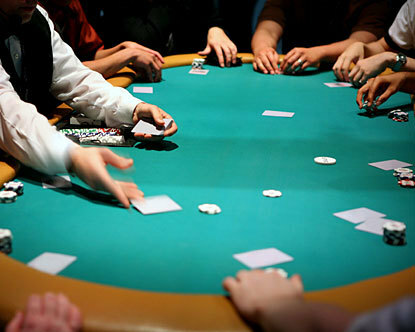 The 2015 WSOP began during the last week of May. It ran until mid-July. Overall Silver State gaming revenue was $830,940,000 in June, representing a 8.37-percent decrease year-over-year.